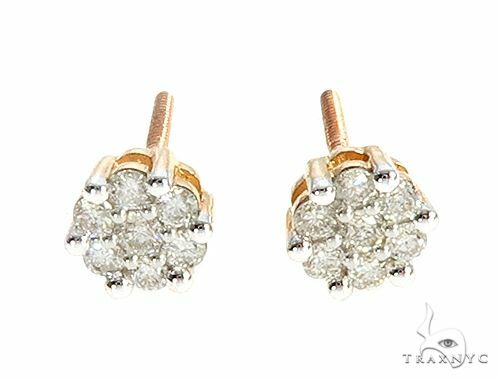 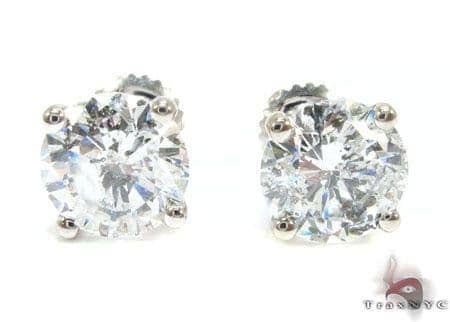 This beautiful Earrings will be worn and treasured forever.Wearing this Mens Diamond Earrings featuring 2.10 ct of Round will make you the center of attention. 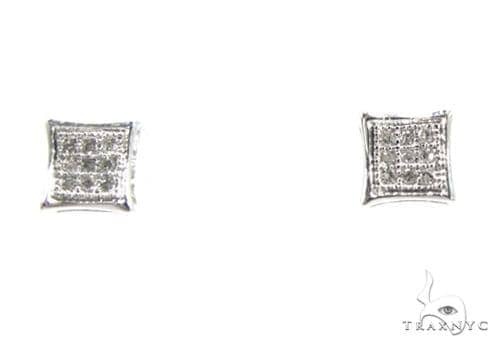 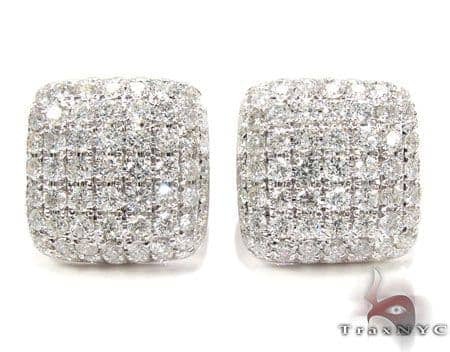 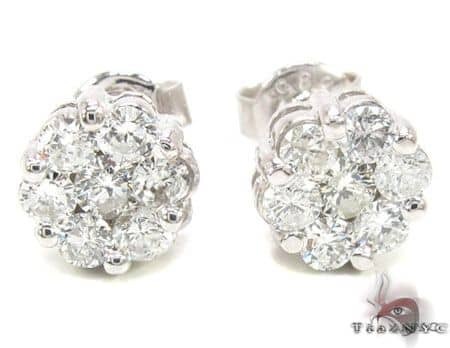 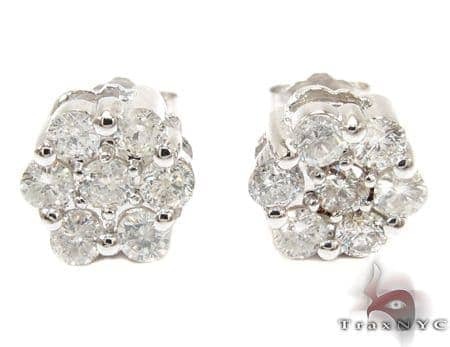 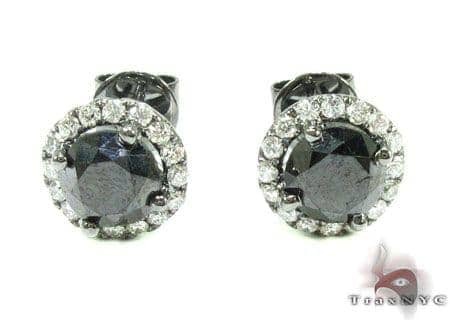 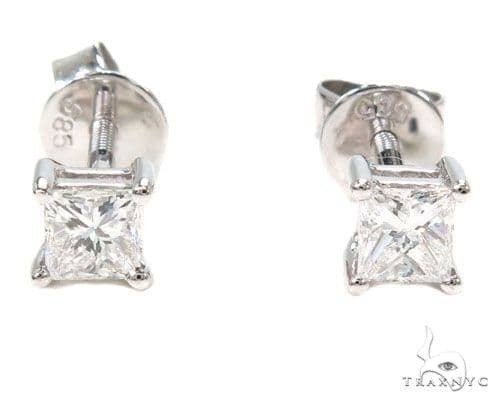 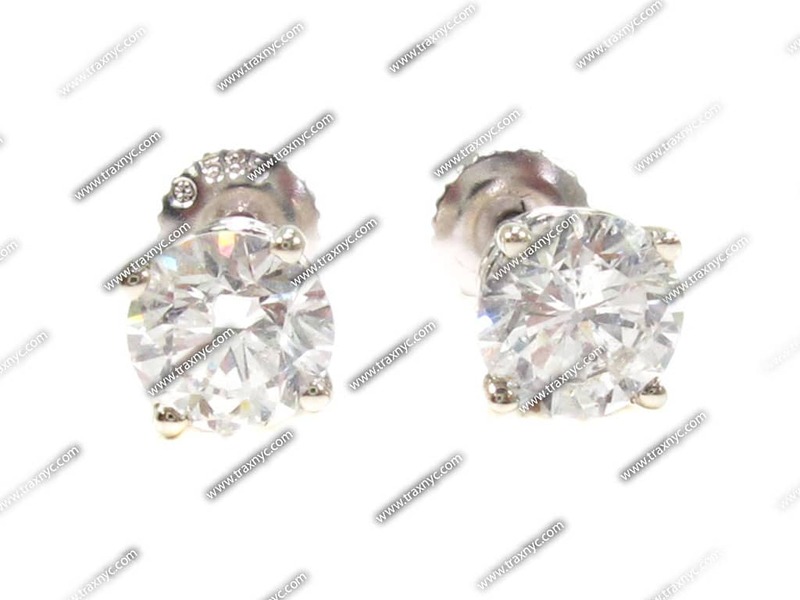 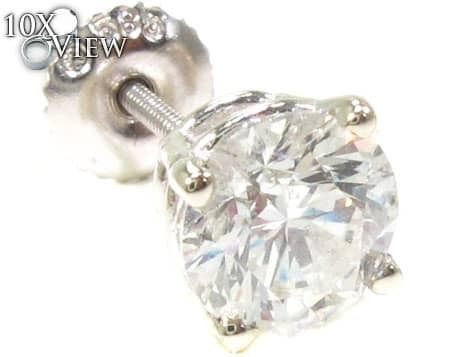 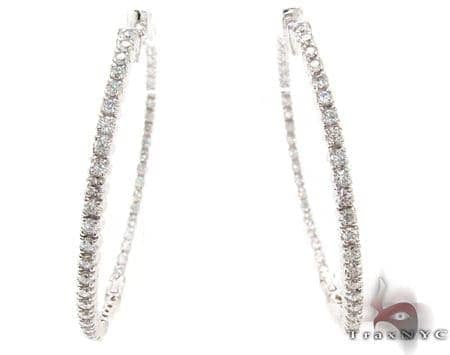 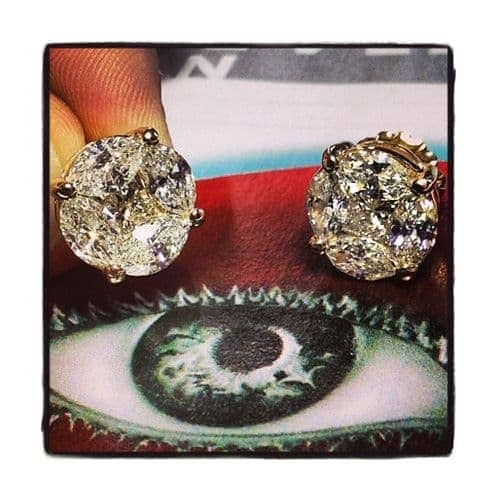 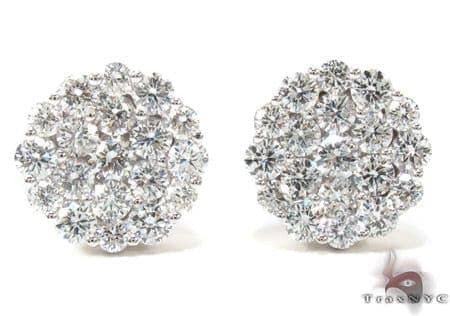 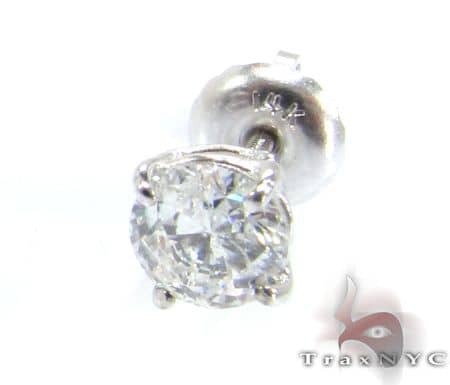 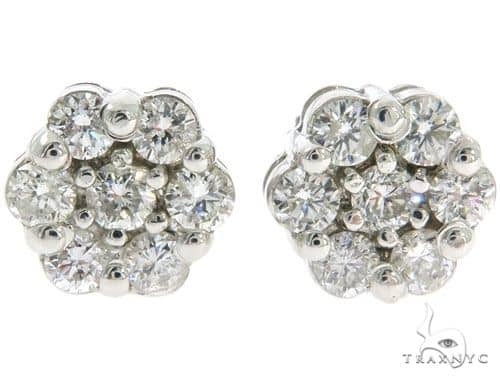 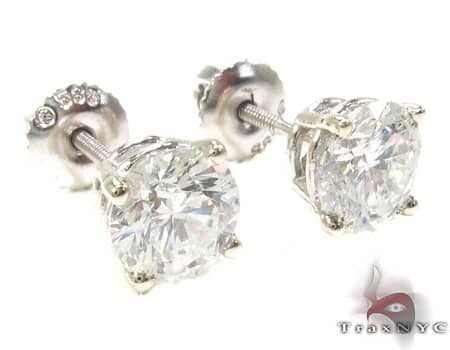 The 1.63 grams of 14K White Gold in Mens Diamond Earrings are sure to impress anyone. 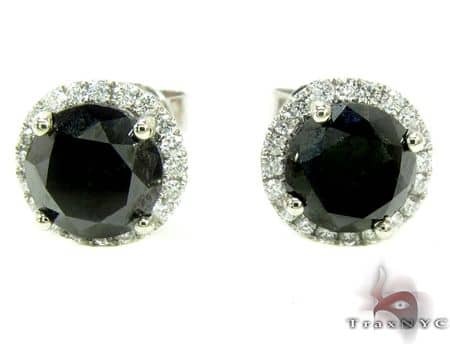 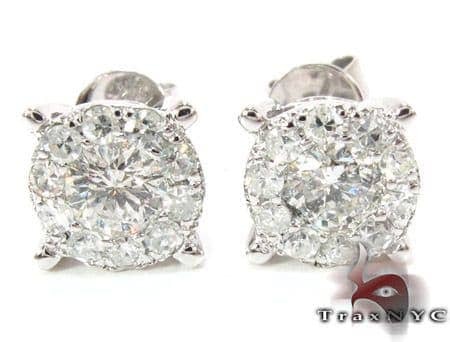 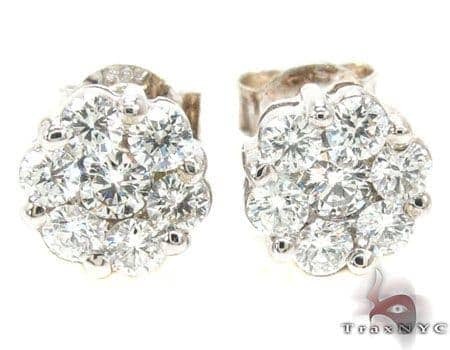 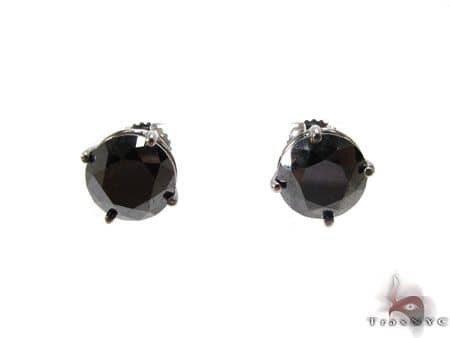 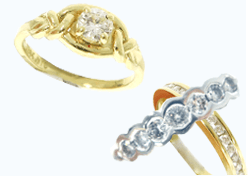 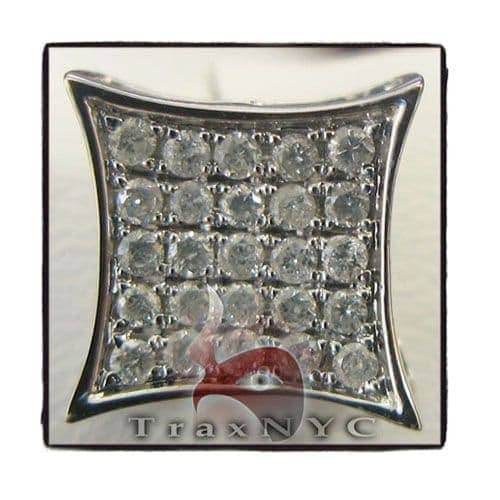 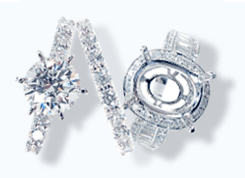 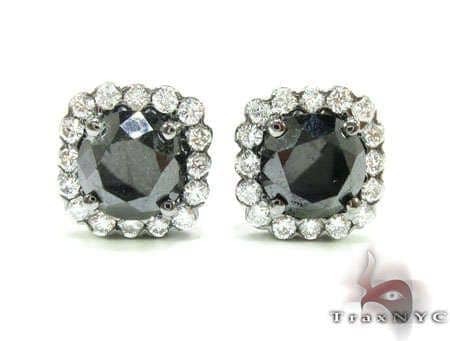 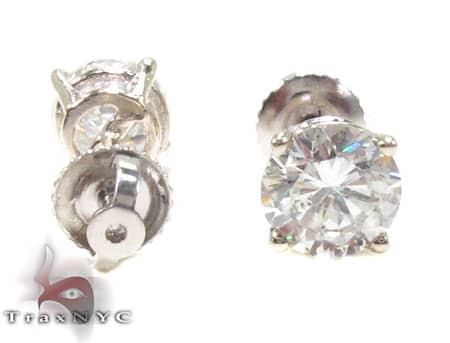 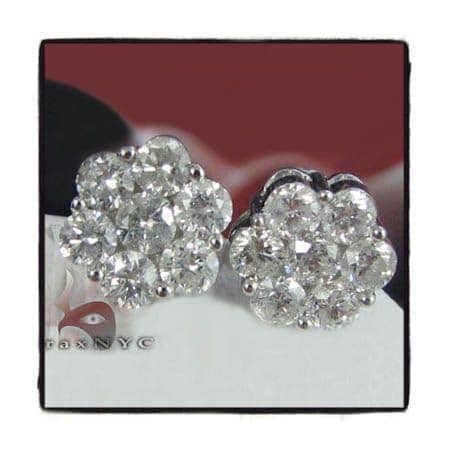 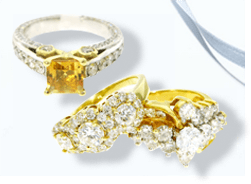 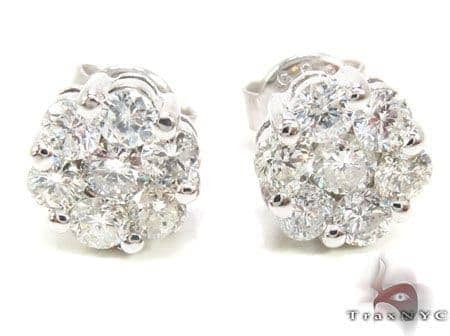 You can't fail to be amazed by this Diamond Jewelry that we make available to you at TraxNYC. 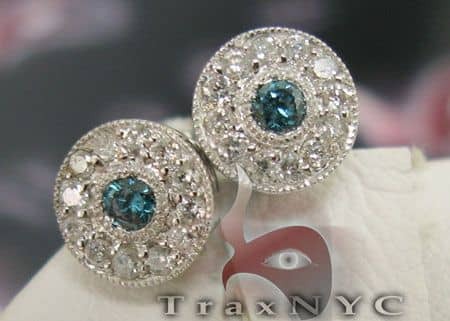 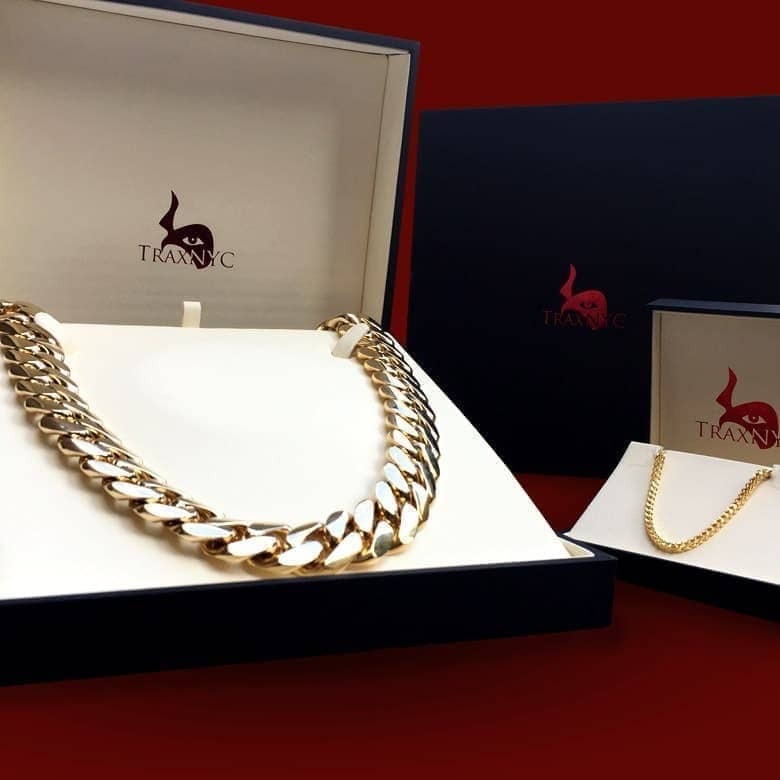 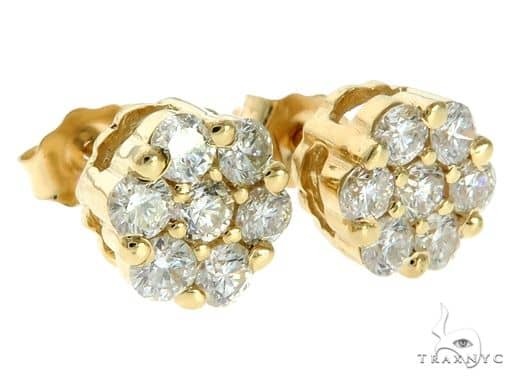 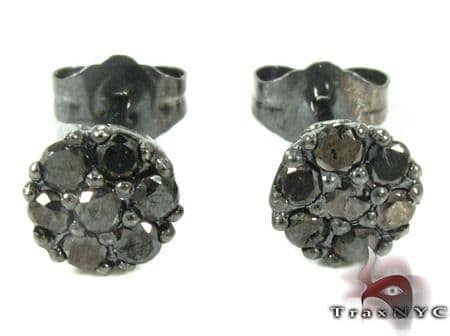 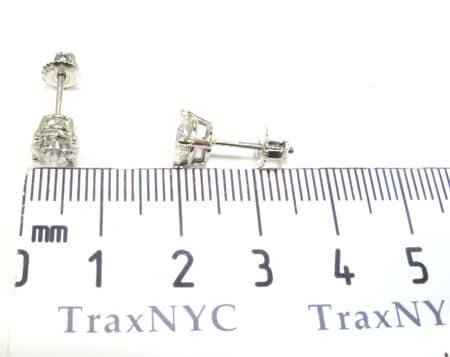 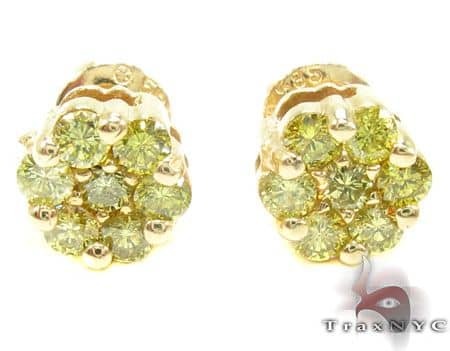 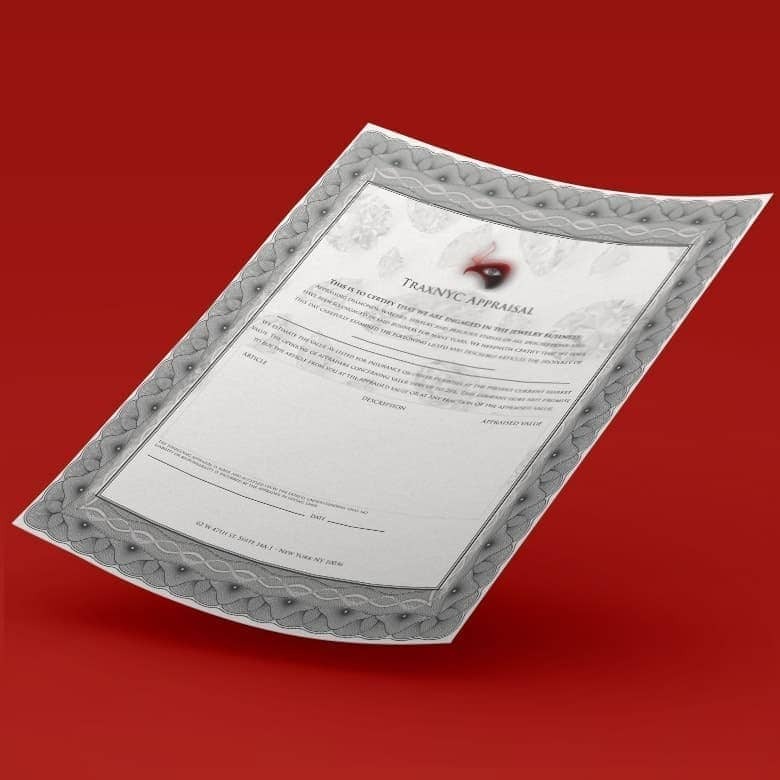 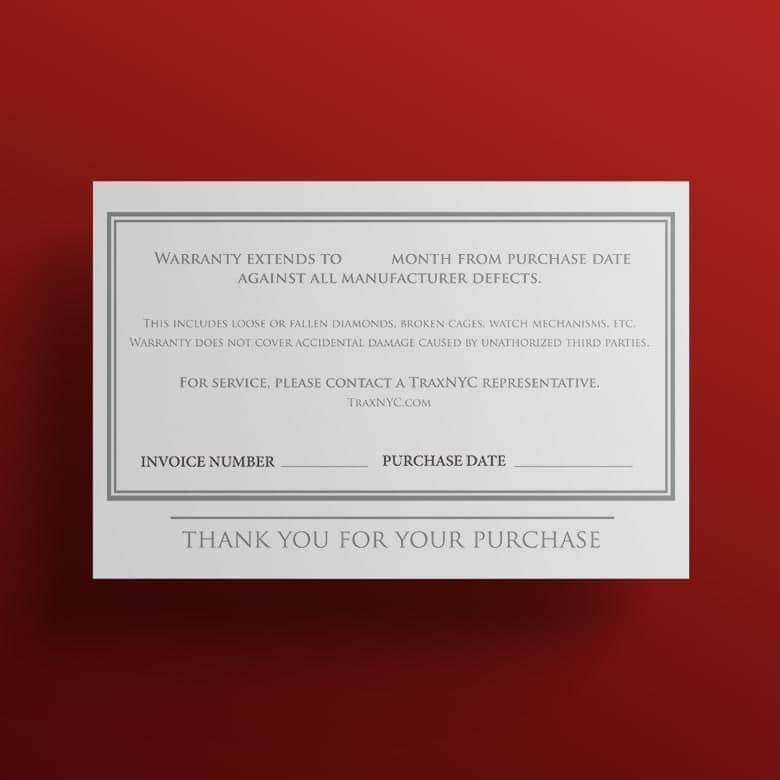 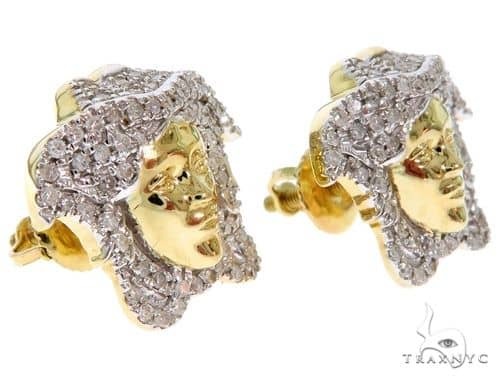 Don't pay extortionist prices from other jewelry retailers -- TraxNYC is your number one.